Hosting Now have extensive experience with websites dating back from the late 90’s. We have evolved with the industry over the years to become masters at responsive designs and mobile compatible websites. 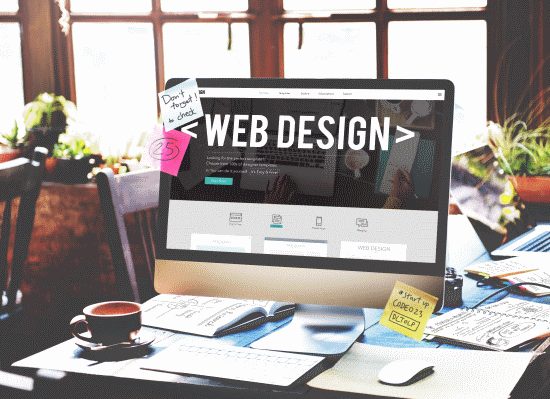 We can manage website development projects from start to finish or we can upgrade your existing website with new features or a design refresh. Our backend team can work with almost any backend language, PHP, Python or Ruby to create or maintain your backend. 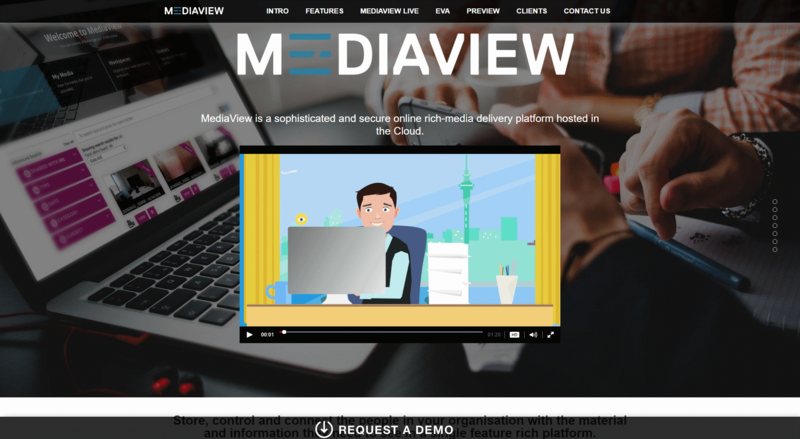 MediaView.co.nz is a landing page made by Hosting Now for the MediaView line of products. This is the initial design requested by the client, this website will grow and be expanded to include live demos. 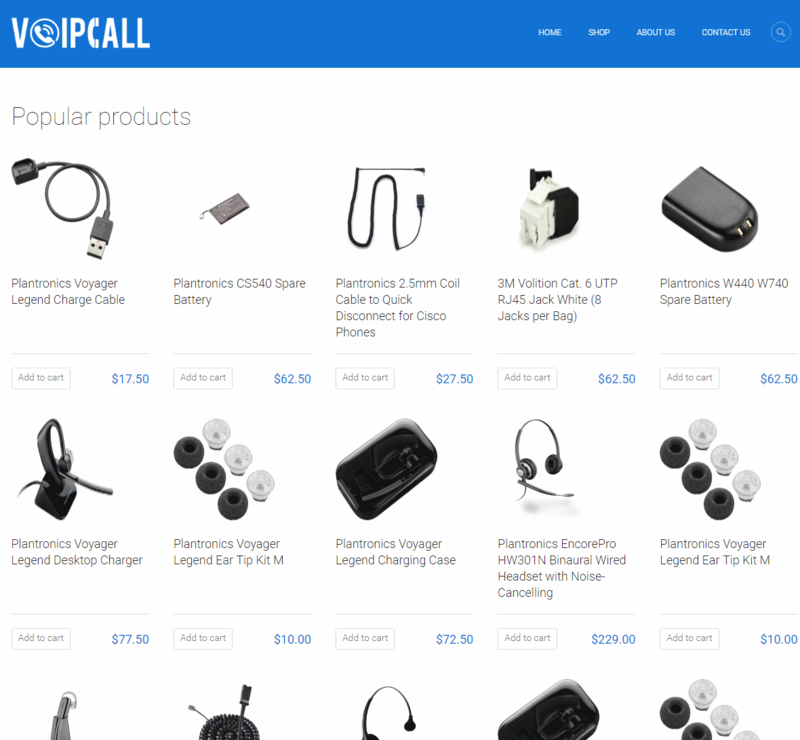 VoipCall.co.nz is an ecommerce website for selling VOIP phones, headsets and related hardware. There is a fully functioning shopping cart with credit card payment gateway integrated.